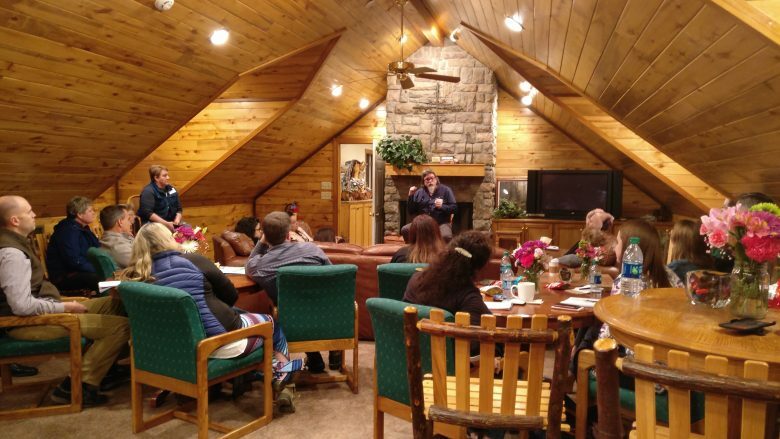 If you are a therapist, pastor, or working professional who has knowledge of a family in need of therapeutic boarding school, residential treatment center, or wilderness therapy care for their struggling teen, we can help the family you are working with find the potential right solution for their teen’s needs. We regularly work with counseling professionals, social case workers, and pastoral professionals who have little knowledge of the long-term mental & behavioral health world, or don’t know where to turn to get help for the teen in their care. When a struggling teen needs to be taken out of his or her current context and placed in a safe therapeutic boarding school, residential treatment center, or wilderness therapy environment, it’s often important for the program they attend to have a Master’s level certified licensed counselor on staff or visiting the campus on at least a weekly basis. We work with programs that have the resources and the level of care necessary for students who need a higher level of therapy and counseling. Parents will often send their children to a residential boarding school expecting that the structure and positive environment will be enough. However, students diagnosed with major behavioral and mental health disorders need a higher level of care, and for the most part, non-therapeutic residential boarding schools will not enroll students who are above their ability to care for them. Parents of faith often desire to find programs that will not discourage their teens from exploring and expanding the faith in which they have grown up. While we have connections and strong professional relationships with many Christian therapeutic boarding schools, most will not accept teens who are acting out sexually, struggling with sexual activity that may be harmful to their self or others, or struggling with sexual identity in response to trauma. This leaves us in a conundrum at times as we recognize families in these situations still need help. We have made a marked effort in finding programs that will accept these cases into their program but will not under any circumstances antagonize or discourage students from exploring the faith their families maintain. The programs we suggest often allow faith to be an integral part of their therapy, and some programs even allow students who have made a significant level of progress in their treatment to attend a local youth group. Several programs also match students up with therapists who are of the same faith. If at any point we discover that a program we regularly suggest is discouraging or antagonizing students toward the faith in which they were brought up, we will immediately notify the program director that their program will no longer be suggested by our therapeutic placement staff until the problem is fully resolved to our satisfaction. Judges love having alternatives to jail for teens who need to get back on track. However, the plan often needs to be in place and offered to the judge as an alternative to jail time before a verdict is rendered. If you have a struggling teen who potentially will be spending time in jail, what a better opportunity for their future than for a judge to tell them, "Go to this program and stay there for a year, or go to jail." We’ve heard many stories and helped many families in this situation. We can help parents find a good alternative to jail time quickly and effectively. You are doing the work no one else is willing to do! We know that the work you do is a labor of love, faith, and hope for a better world. We’re of the same mindset, and that’s why we do what we do to help families who are struggling to help their teen, who by acting out is literally crying out for help. We strive to help professionals who have teens that have reached beyond the level of care they can provide. If you are a program or professional and would like more information about our services, please feel free to call us!